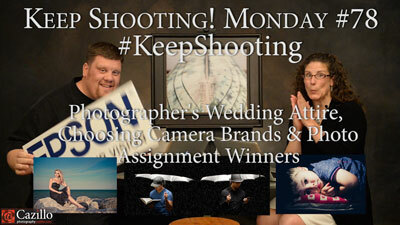 Question of the Week: What do you like about your camera system? Dislikes? 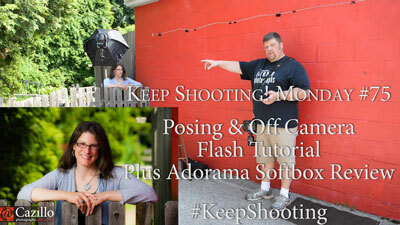 Question of the week: What flash tutorial do you want to see next? 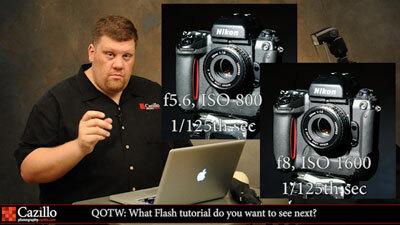 Answering Your Flash Photography Questions! 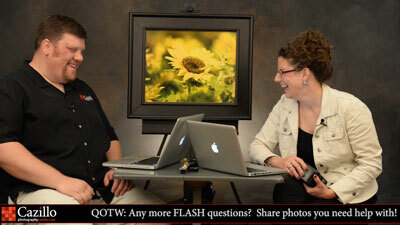 Question of the Week: Any more FLASH questions? 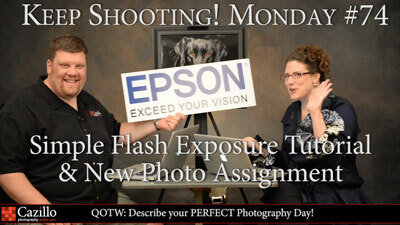 Send us flash photos you need help with! 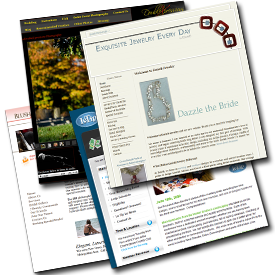 Question of the Week: What do you want to learn about FLASH? 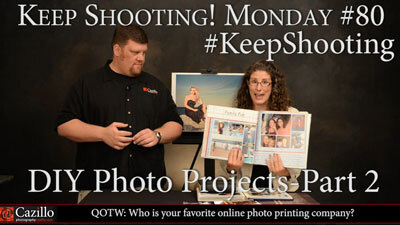 Question of the week: Describe your PERFECT Photography Day! 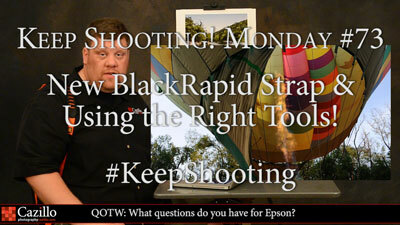 New BlackRapid Strap & Using the Right Tools! 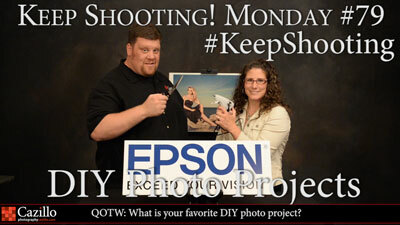 Question of the week: What questions do you have for Epson?